 Iceland is a unique British food retailing business with over 650 stores throughout the UK. Iceland at Meadowlane is a five aisled store with plenty of bargains on offer and friendly customer service. There is a wide range of grocery, frozen and chilled products available.